Finding an NYC wedding cinematography expert is not an easy task, especially if you have no clue how to choose one. You want everything to be memorable and to be captured by the professionals. But before having the right wedding videographers or cinematographers, take note of the following tips below. Before anything else, let’s first discuss the role of cinematographer in a video production. Most people get confused with the terms “cinematographer” and “videographer.” A cinematographer is the one responsible for the aesthetic value of the video. That means, he or she decides for the video angles, frames, composition, lighting, costumes as well as the tools used in the production. A videographer, on the other hand, is the one manipulating the camcorder or camera. Anyone who uses videocam can be called videographer. Nowadays, a videographer can be a cinematographer at the same time if he or she works alone and supervise everything in a production. If you are looking for the videographer at the same time a cinematographer, here’s to help you. Take note of these suggestions to get the most of your wedding day in terms of documentation. Any cinematographer or videographer has his or her own style when making a video. So before deciding, know what kind of visual might you would want to have for your wedding. And look for the one who you think can translate your thoughts into a video output. 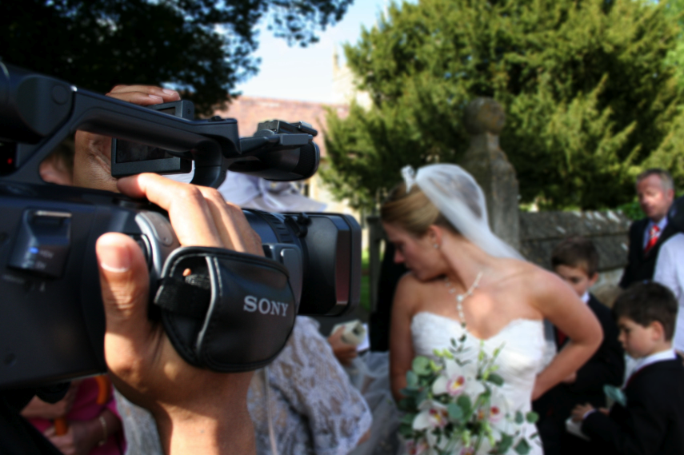 However, there are 3 common wedding video styles that you can choose. Point and shoot. This is the most common wedding video style and the cheapest one. This style is very simple as they provide a basic documentation of your wedding. They just point and shoot. If you want to save big bucks and you don’t want to look your wedding video like a Hollywood film, this may be perfect for you. 8 mm or 16 mm film. Now, if you want to see your wedding video like watching a film, this is to consider. It is basically a work of art! Documentary. This is the latest trend in wedding video style which includes interviews from the groom, bride and the people in the event. The kind of video does not only show the event, but it also tells a story. It has a journalistic appeal. Will you include photographers or only cinematographers/videographers? Look for an expert who can give you lots of options so you can better decide what package to choose. 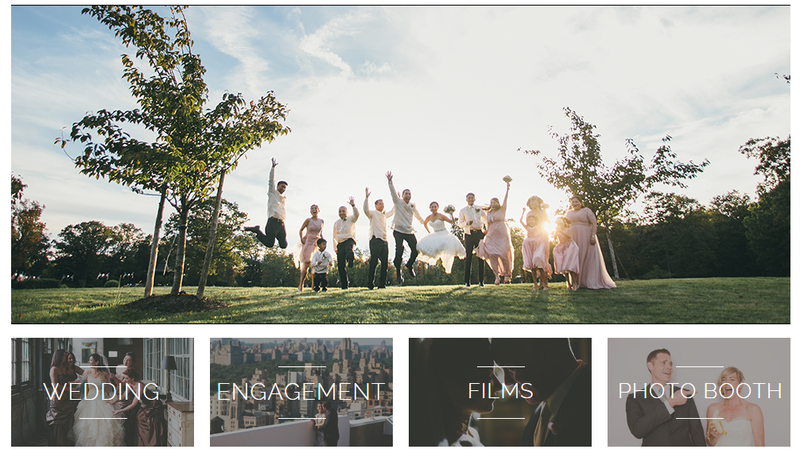 Once you already have the list of the names of possible NYC wedding videography experts, check out their website to see the photos or videos of their old clients. You can also read reviews. Aside from their site, look also for their social media accounts. In fact, you can also check reviews through Facebook. If you can see the majority of the reviews are good, it is a good indication that they have good service. Once you have narrowed down your list, you may ask for their demo videos from their previous clients. You may also request for the complete wedding video instead of the best demo. This way, you’ll know what you will be getting rather than the highlights. You may have an awesome videographer, but does he or she communicate well with you? This is very vital because communication is the important aspect of this deal. You want to throw them what you want and let them interpret your visualizations. Communication is also vital not only before but also after the ceremony. 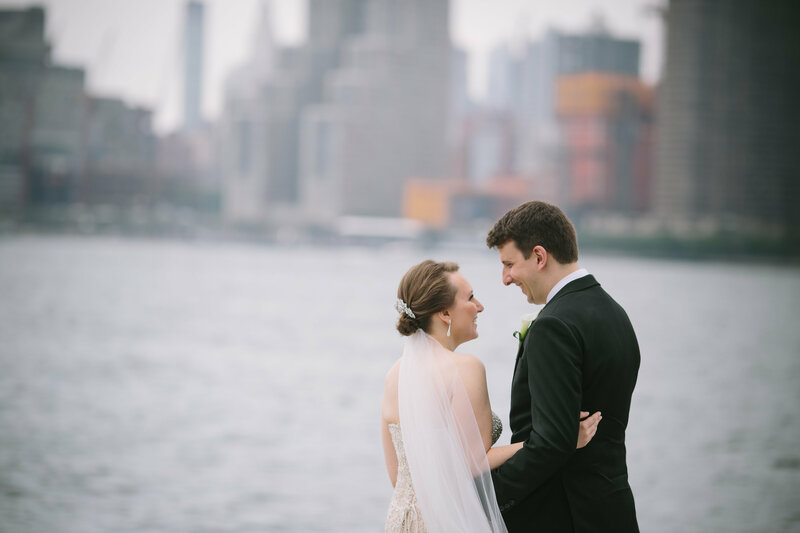 Finding an NYC wedding cinematography expert is not easy. But once you found the right one, you will undeniably have the wedding video you have dreamed of.